Vickers Historic Roswell is a 79-unit residential development under construction. 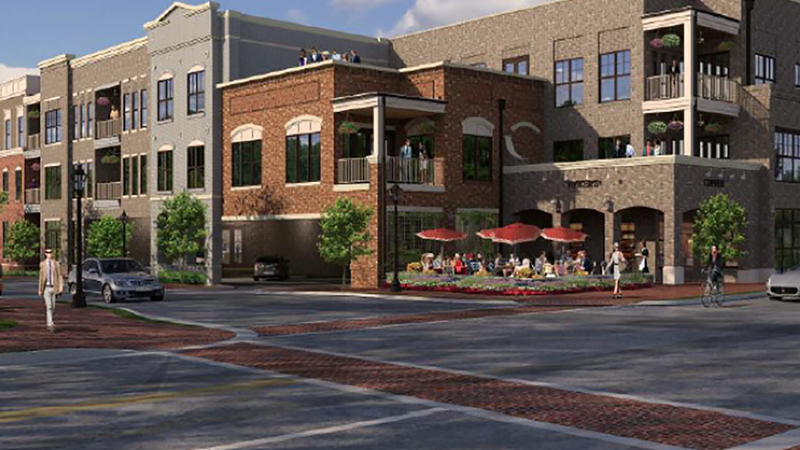 Located in the Historic District of Downtown Roswell, Vickers will include 7,800 square feet of storefront. 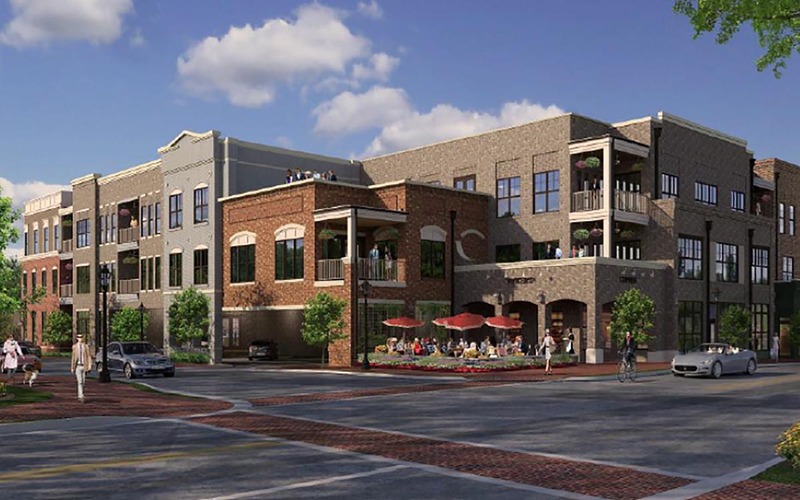 The property will consist of two three-story podium-style buildings with two underground gated parking deck with direct elevator access to each floor. The unit mix features 1 one-bedroom, 67 two-bedroom, and 11 three-bedroom floorplans. © Bluerock Residential Growth REIT. All rights reserved. NOTICE: You are now leaving Bluerock Residential Growth REIT’s website and are being redirected to the property’s website which is not owned by Bluerock Residential Growth REIT. We are not responsible for the content or availability on the property website.